Microsoft had put an upgrade block on Windows 10 October 2018 Update machines trying to install iCloud for Windows (version 7.7.0.27). Those who were already running this version were blocked from receiving the latest version of Windows 10. Apple has identified an incompatibility with iCloud for Windows (version 7.7.0.27) that may cause users to have issues updating or synching Shared Albums after updating to Windows 10, version 1809. 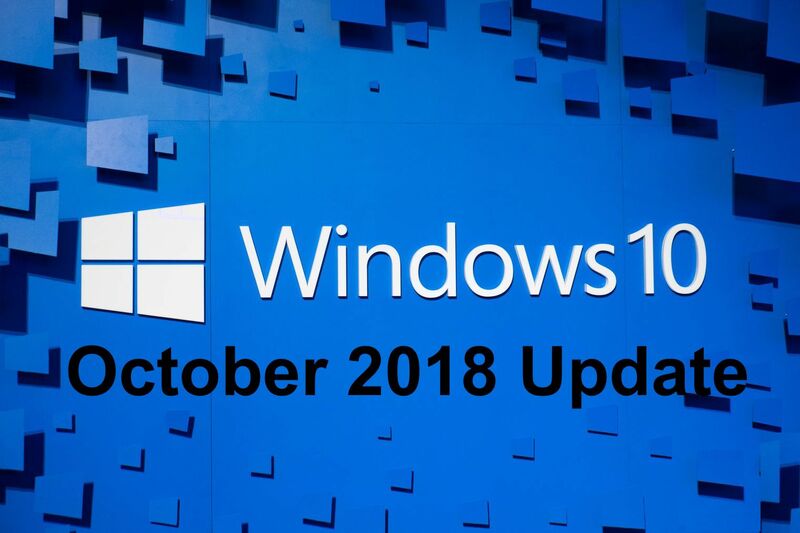 We’ve reached out to Microsoft for official confirmation that the compatibility issues with Windows 10 1809 have been fixed and will update this space when we hear back. At the moment it remains unclear whether the upgrade block has been lifted. Microsoft has now updated the list of known Windows 10 1809 bugs, confirming that the new version of iCloud for Windows does resolve the compatibility issues. The company has advised users to update their iCloud to the latest version 7.8.1 before proceeding to install the latest version of Windows 10.